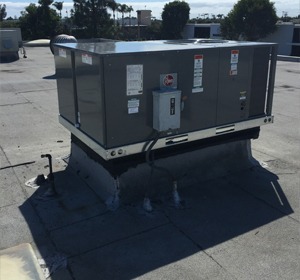 Commercial heating and cooling repairs are inevitable. 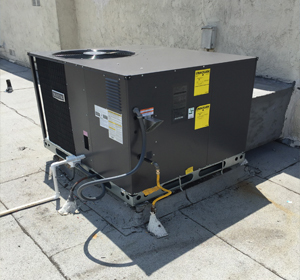 At Kaldess AC Inc, we offer a comprehensive range of heating and cooling services to meet all of your business AC / heater installation, replacement, repair, and maintenance needs. Call us to learn more about our services! 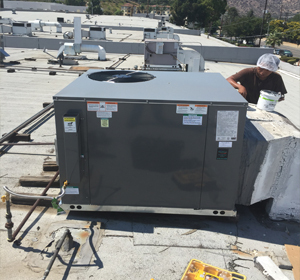 Commercial service requires a different level of expertise than servicing residential heating and cooling systems. 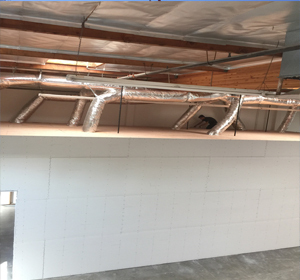 Commercial heating and cooling equipment is much larger, demanding more intense use and heavier heating and cooling loads than residential equipment. This equipment tends to be more complex in setup as well with single zone to multi-zone system options. The best option depends on your setting and the unique demands of your business type. Don’t let common air conditioning problems leave you sweating it out! 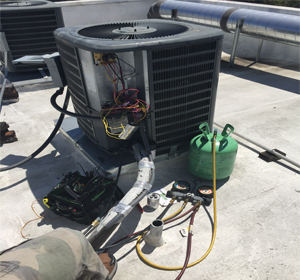 Our technicians can quickly diagnose and address your AC repair issues and return your business to comfort in no time. Looking for a new unit? 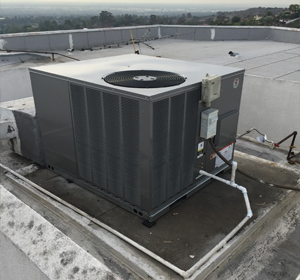 Determining the type of air conditioners your business needs, how many units to purchase, and their location on your property are all important decisions. 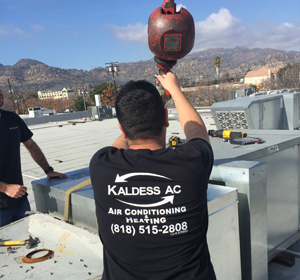 Our professionals at Kaldess AC can walk you through the process, and we can help you learn the necessary AC maintenance you can perform to keep your equipment running dependably and efficiently. Heating equipment is complicated, and when one component malfunctions it can easily affect the entire system. Rest assured, Kaldess AC technicians have the knowledge necessary to identify your furnace issues fast, restoring your business to comfortable temperatures. 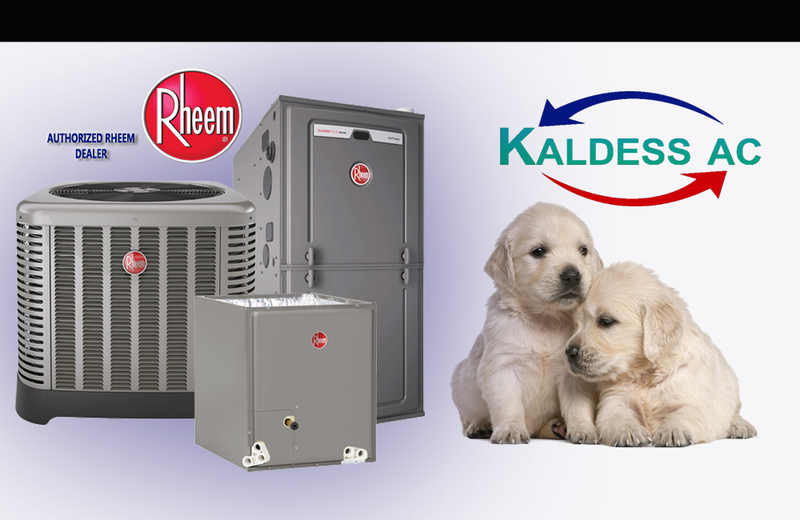 If you are looking for a replacement heating system, Kaldess AC offers a variety of solutions for replacing your worn out commercial furnace, including furnaces, heat pumps, and geothermal heating solutions. 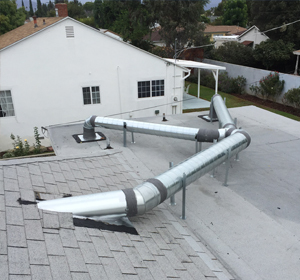 We will help you determine the best option for efficiency, your geographic location, and budget. 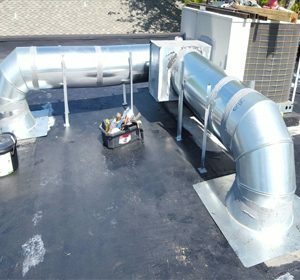 We can also ensure the safe, efficient operation of your system and any unexpected issues with professional inspection and routine maintenance at least once per year—before the heating season begins.